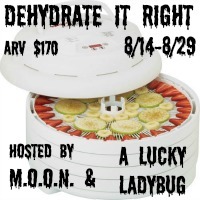 I'd love to win a dehydrator, and I'm betting you do, too! That's why I'll be participating in this upcoming giveaway! Readers, look out for it in about two weeks. 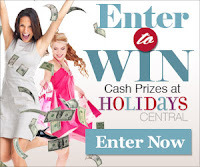 Bloggers, please join me and say that Frugal Follies referred you!